The former home of Professor Longhair on 1738 Terpsichore St is now a museum dedicated to the New Orleans piano legend. 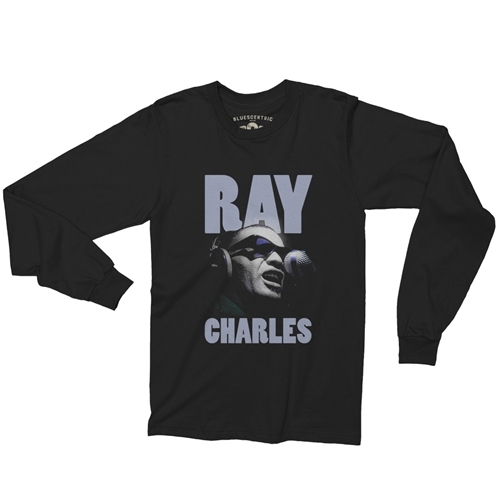 Officially licensed long sleeve Ray Charles t shirt. Every sale benefits The Ray Charles Foundation. 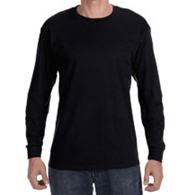 Bluescentric Brand carries premium Long Sleeve Ray Charles T-Shirts in sizes up to 5XL! This is a pre-shrunk 100% heavy cotton (athletic heather 99%) 6.0 ounce long sleeve tee. Double-needle sleeve and bottom hem.